Mordecai thinks he’s a simple blacksmith son, not knowing that he is the last scion of a line of wizards. Magic flows through his veins. He doesn’t know that a dark plot sought to snuff out his family line, but his mother’s dying act saved his life. When invited by his friend James to stay at his castle and attend an upcoming ball, Mordecai is about to discover just who he is. While trying to pretend that he belongs, he inadvertently offends the dangerous Devon, the political rivals to James’s own family. Mordecai will have to develop his magic fast because his friends, including his childhood friend Penny, are in more danger than he knows! 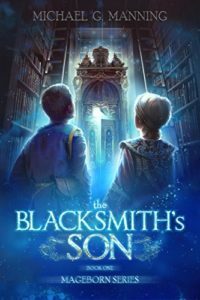 The Blacksmith’s Son is a fast-paced fantasy novel that had some surprising twists. Manning doesn’t shy away from taking his characters into some dark situations despite the mostly light-heated tone of the novels. His characters are fun, he has some fun banter, especially between Mort and Penny, and you have lots of reason to hate his villain. His characters are not the most complex, but they are endearing. His style was a little… unusual, mixing first person for Mordecai and third person for everyone else, often shifting between the two from paragraph to paragraph as opposed to using hard breaks. I’m not entirely certain it adds anything other than to set Mordecai as the main character. I read through the book fast, often curious to where the story was going. He has some stakes to his writing and I find myself eager to reach the second book. This is the sort of series you could binge read, so I am glad there’s quite a number of books out. 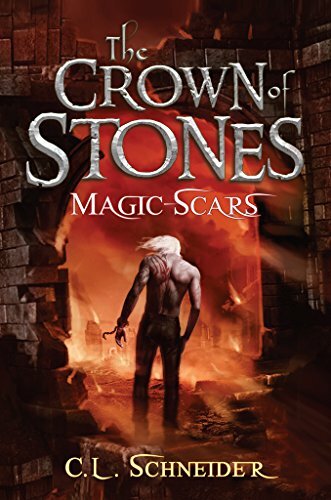 If you’re looking for a fun, fantasy romp from an indie author, then check out this series. It’s a little rough along edges, but its polish shines through where it counts. You can buy The Blacksmith’s Son from Amazon. Two decades after the social fabric has been overturn. Once, the Augurs and the other Gifted controlled the world. But now the survivors of the war are chained to their nation, bound by oaths sworn on their behalves. Hated and feared, there are those who plot to restore their power to what it once was. And to the north, an ancient evil lurks beyond the boundary. Davian is in a panic. The testing is coming up. He is one of the Gifted, but he can’t access his magic. If he can’t learn to control it, they will strip it from him and make him one of the Shadows, forever marked. Without even his magic, he will be loathed by all. However, there are those in power who know what he truly is. And they wish to see his destiny met. He can rise to meet it or he can gamble on gaining his power in time. 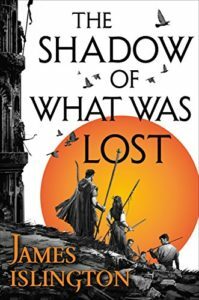 The Shadow of What Was Lost is an intriguing fantasy book. The world building is deep and the story flows fast. The plot twists and turns, with new revelations peeling back every few chapters. 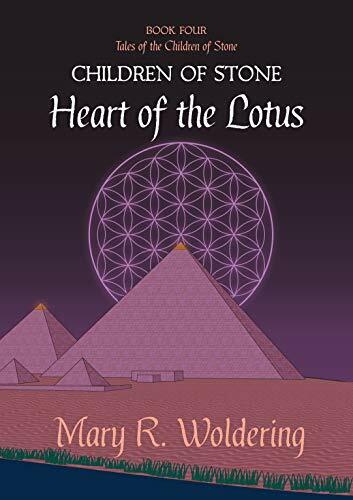 Islington builds up his story through his three storylines, dropping hints here, clues there as he builds towards the ending of the first book in his fantasy series. An engrossing book that keeps you reading, wandering what happens next. With foreshadowing hinting at character’s fates via prophetic visions and time travel, these tantalizing clues keep you wondering what will happen to the characters to lead to these fates. The plot turns can be shocking, but the story holds together well. It doesn’t feel haphazard but planned. Islington is in control, important when dealing with his themes of time travel and prophetic visions. 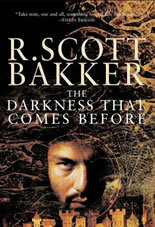 The characters are heroic and villainous, cryptic and intriguing. 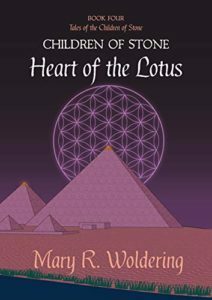 I’m intrigued to where this story goes and glad book 2 is coming out next. 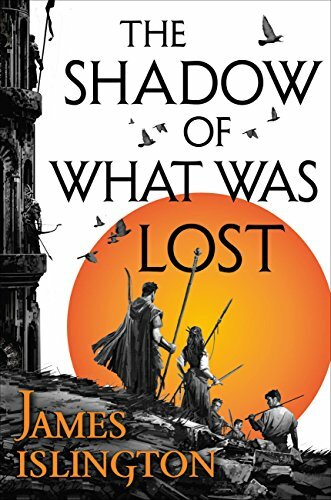 You can purchase The Shadow of What Was Lost from Amazon! The quest to recover the Orb of Aldur continues. Garion, once a simple farm boy, finds himself thrust into the company of sorcerers, warriors, and conniving princes on a journey to save the world. As he struggles to find his place in the world, his true destiny begins rearing its head. While traveling south through new lands, new members join Garion’s party. From the resolute Mandrollan to the flighty princess Ce’Nedra, the company continues following the thief into the dangerous lands of the serpent queen. Those who know Garion’s destiny seek to seize him. He will have to grow into a man if he wishes to survive! Queen of Sorcery picks up a few weeks after Pawn of Prophecy. Eddings skips us a farther south, not treading over familiar ground of Sendaria and setting us into a new country. 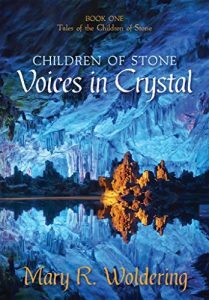 His world building expands even more as he takes us into cultures new and varied from the solid lands Garion grew up in. Edding’s sardonic humor can tread into the macabre from time to time, but the series continues to be fun and adventurous. 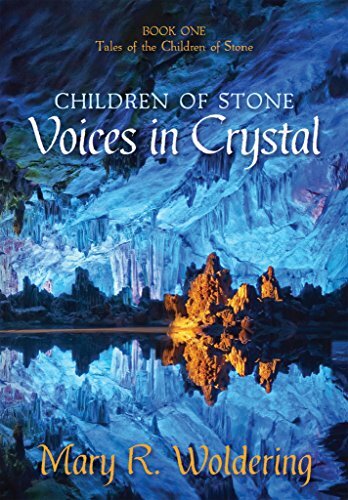 Garion continues growing up, on the verge of true adulthood on this book. He’s in the last stages of that rebellious teenage phase as responsibilities of the world began to weigh on his shoulders. This series continues to be a fun romp and a great series for young boys to read as well as older fans. 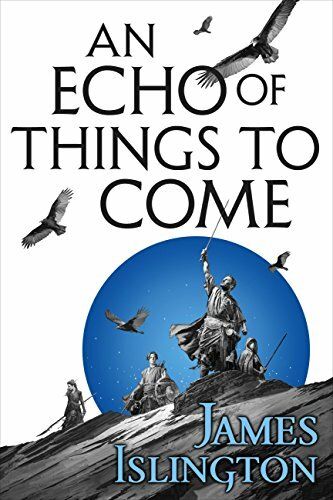 Eddings dialogue continues to be some of my favorite in Fantasy. You can purchase Queen of Sorcery from Amazon!